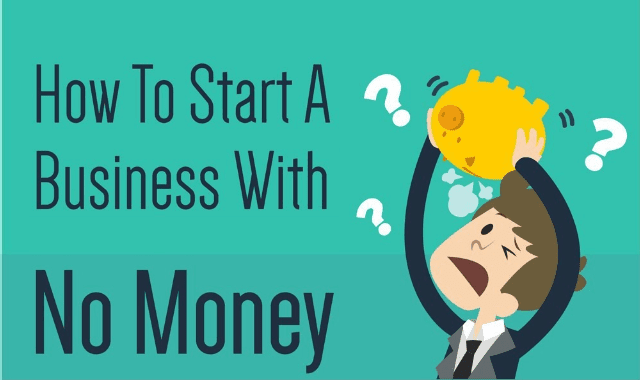 How To Start A Business With No Money #Infographic ~ Visualistan '+g+"
66% of Forbes’ 2016 World’s Billionaires started their empires with nothing but their wit and meager savings. But what if your savings isn’t enough for your business idea? What if you don’t have any savings at all? Yes, you can still start a business. But don’t expect the bank to loan you money.